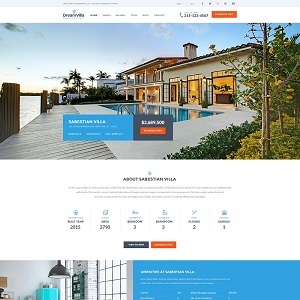 DreamVilla is purely build on Visual Composer (bundled worth of $34) to make your life easier and quicker in making and customisation. We also have added Revolution Slider (worth of $19) with the Theme. It comes with Powerful Theme Options and easy to customise. We have added some nice and new features to it, Near by Places section in the theme is purely dynamic and based on google map.